Shannon Cruises are awesome but Lough Erne is beckoning us. We joined the Shannon Erne Waterway at Leitrim and passed through seven locks before stopping at Kilclare for soup & sandwiches. 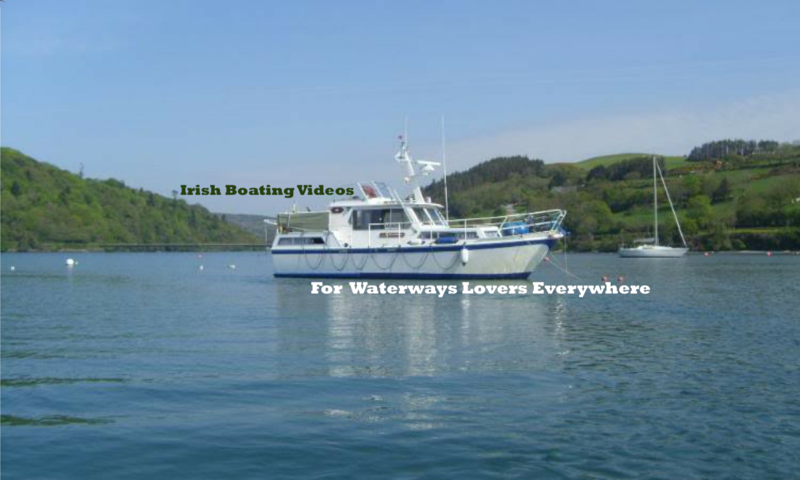 After that we cruised along the Shannon Erne Waterway to Keshcarrigan. There is a village shop and a nice pub in Keshcarrigan that are worth a visit. As soon as we entered Lough Scur we were hit with a massive thunder storm, this really was dramatic weather and I was soaked through in seconds. Lough Scur has a wonderful history too much to mention here, save to say there have been settlements here since stone-age times. Recently the new village shop has reopened. For a short spell the village was without any shop and Gertie’s pub was providing a few essentials to the locals. Thankfully Keshcarrigan seems to be growing once again. Check out our new shop at www.driftwood.tv/shop where you get your hands on our book ‘Driftwood from the Shannon to the Marne’ the humorous account of our first ever venture into the sea, and on to the French inland waterways.